!! 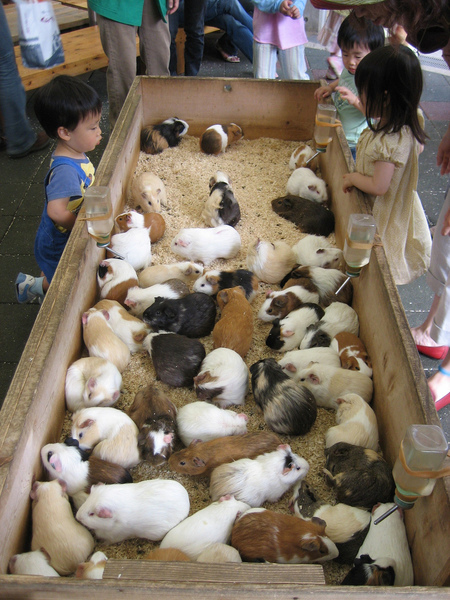 OMG, how cute: A million guinea pigs !! Be the first to comment on "OMG, how cute: A million guinea pigs"